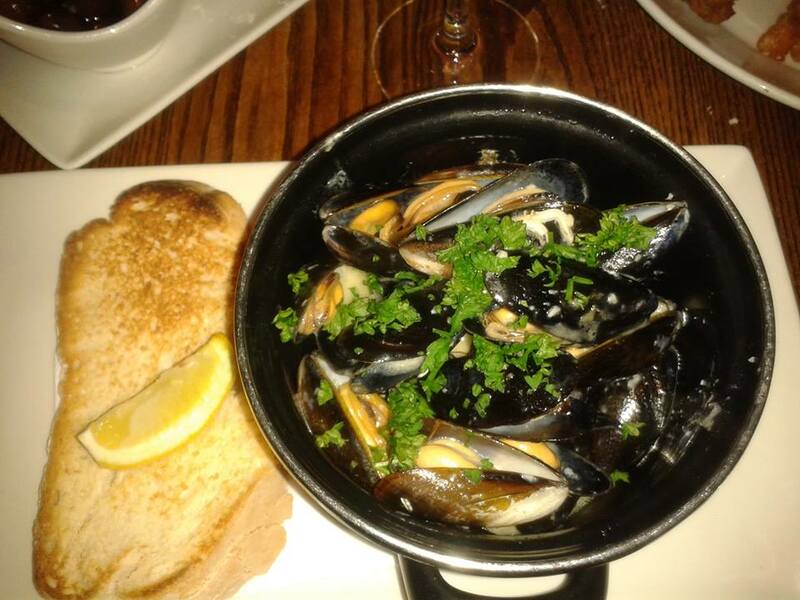 Thank you to Laura, our fantastic guest blogger, for this review of the newly refurbished Scalini’s in Jesmond. We were delighted when Scalini’s in Jesmond invited us to go along and see their refurbished restaurant and sample some new dishes from their menu. An Italian restaurant on Osbourne Road surrounded by swanky bars, it’s a great place for a night out with friends, colleagues or family. 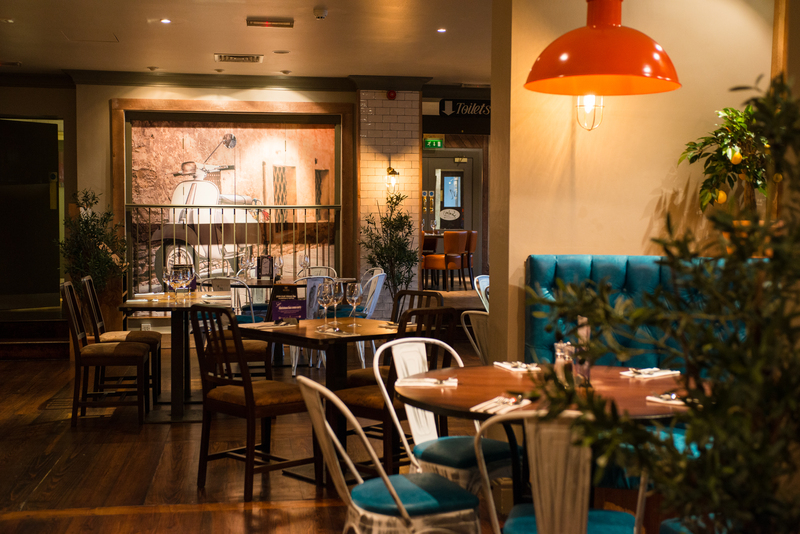 The newly refurbished restaurant is light, airy and has a funky, youthful feel. Despite it being very busy, the tables are well-spaced apart meaning there was a buzz and energy but it was quiet enough for my friend Kathryn and I to have a good old chat over our food without feeling we had to shout! We felt the restaurant had a really inclusive, relaxed atmosphere that welcomes children and people of all ages. The website boasts a ‘vast menu which has something to tickle everyone’s fancy’, and they were right! Scalini’s offers Italian classics, including some traditional family recipes from Jesmond manager, Lorenzo’s grandmother, which adds some real authenticity, plus a wide range of meat and seafood dishes if you’re in the mood for something a little different. We started off with soft, freshly baked bread and olives, which were delicious, then for our starters we had ‘gamberoni tempura’ – lightly battered king prawns with a sweet chilli dipping sauce, and ‘cozze’ – steamed mussels which you can have with a choice of tomato or white wine and garlic sauce and crusty bread. We both agreed that both starters were fantastic and I was really impressed by the sheer size of the prawns: they were enormous! 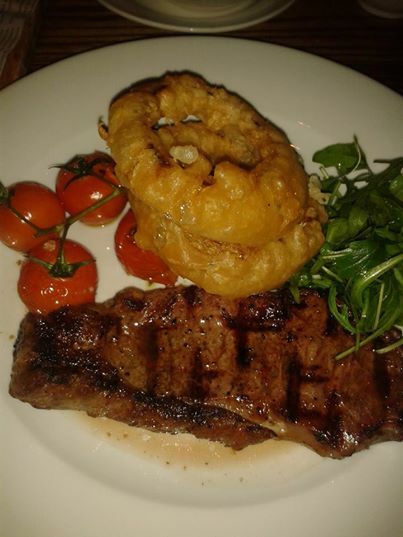 For our mains, I opted for the 8oz sirloin steak, served with roasted vine tomatoes, battered onion rings and hand cut chips. The steak was cooked exactly as I asked, although was a little tough in places and the peppercorn sauce was very mild and creamy – best for those who aren’t keen in too much spice. The chips were really tasty: fluffy and crispy on the outside. 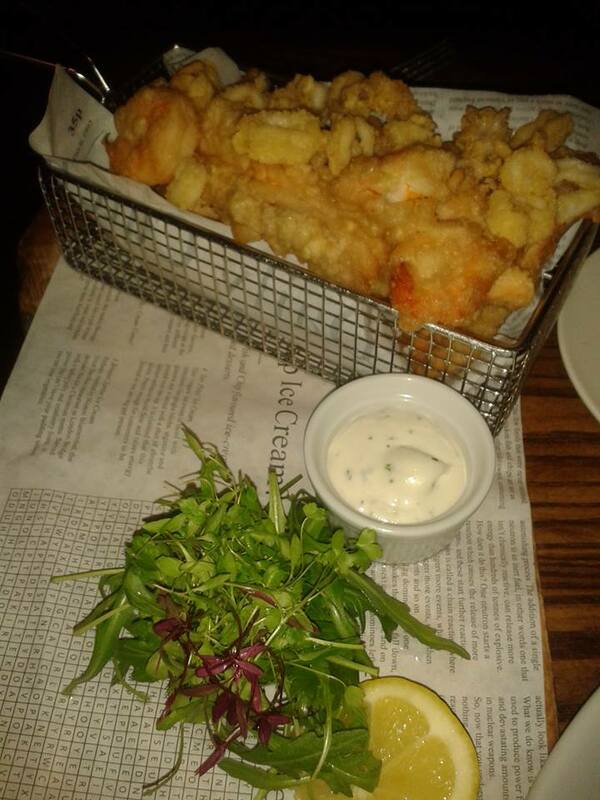 Kathryn was feeling a little more adventurous so had the ‘fritto misto’ which consisted of a mix of crispy deep-fried seafood, including juicy prawns and fresh chunks of salmon, all of which was cooked really well and presented nicely in a wire deep-frying basket with garlic mayonnaise for dipping. 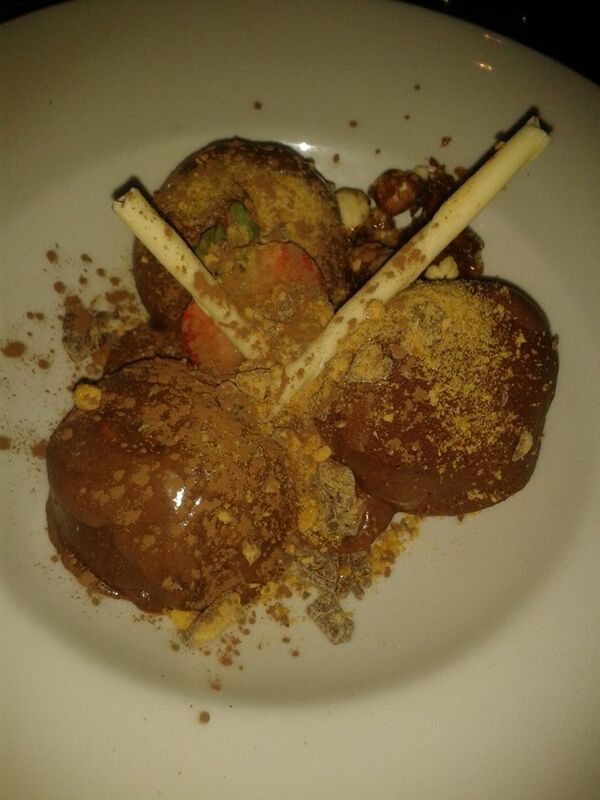 The dessert menu offers lots of comforting, indulgent options for those with a sweet tooth, including black forest gateau, chocolate fudge cake and a selection of ice creams. We really enjoyed the profiteroles smothered in a thick, gooey chocolate sauce. Scalini’s is an ideal choice for comforting, well-cooked and unpretentious food and a friendly atmosphere in a fashionable location. The service throughout the evening was excellent: very attentive despite the restaurant being full, and the extensive menu means there’s something for everyone. We both left feeling very satisfied and extremely stuffed! Be sure to check them out on Facebook and Twitter.